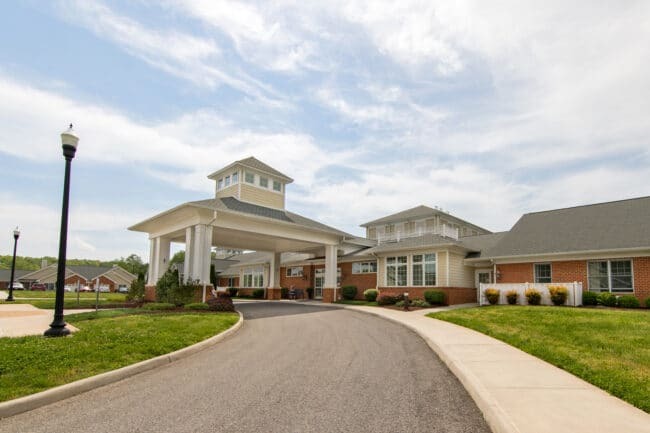 Runk & Pratt Senior Living Communities is a family-owned and operated healthcare enterprise that has been devoted to providing quality service and care to seniors in the greater Lynchburg area since 1992. At Runk & Pratt, our residents are family. As family, we not only value their input for the future, but we also value the important milestones in their past that constitute who they are today. We understand the importance of experiencing life to its fullest. Because of this, our locations are more than buildings – more than facilities. They are communities. Our communities provide our residents with not only a space to inhabit, but an environment in which they may truly thrive. These characteristics set Runk & Pratt apart as we share life with hundreds of seniors in Southwest Virginia. 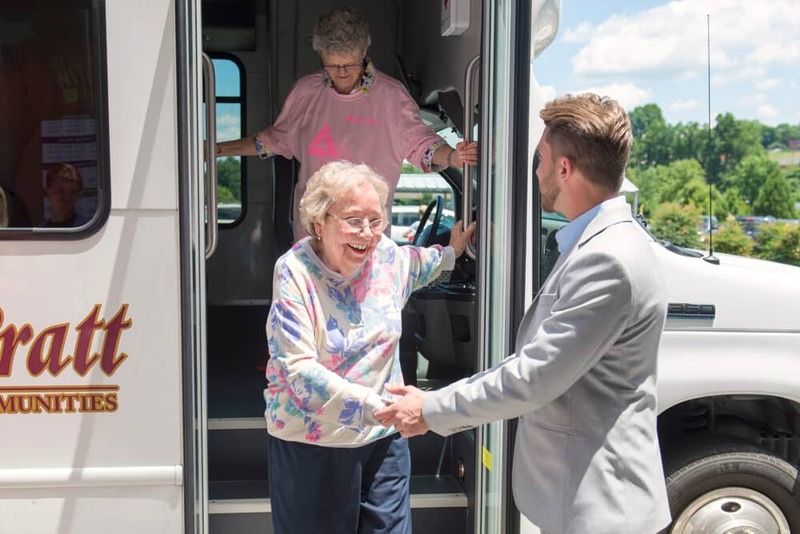 From assisted living in Lynchburg, to memory support in Forest, to independent, memory & assisted living at Smith Mountain Lake and Liberty Ridge, Runk & Pratt is committed to continuing a tradition of excellence that has lasted decades. At the inception of Runk & Pratt, we envisioned a Senior Living Community based solely on the strong bonds of faith, family, and compassionate care from the heart. 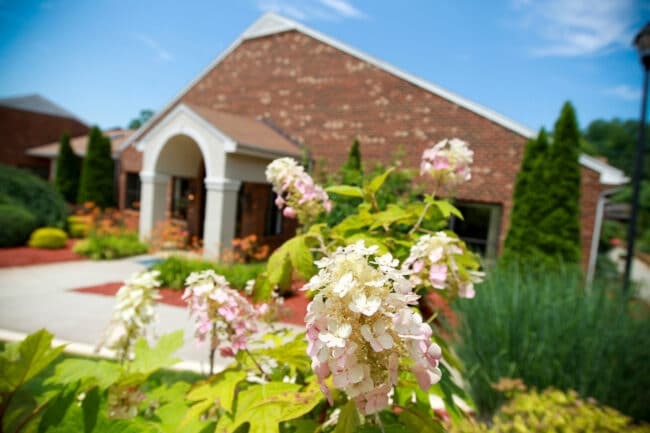 We envisioned the very best of caregivers creating a home-like environment for our residents that fostered a community of mutual respect and authentic compassion. At its most fundamental level, Runk & Pratt is built upon a foundation of values such as family, respect, compassion, love, and faith. 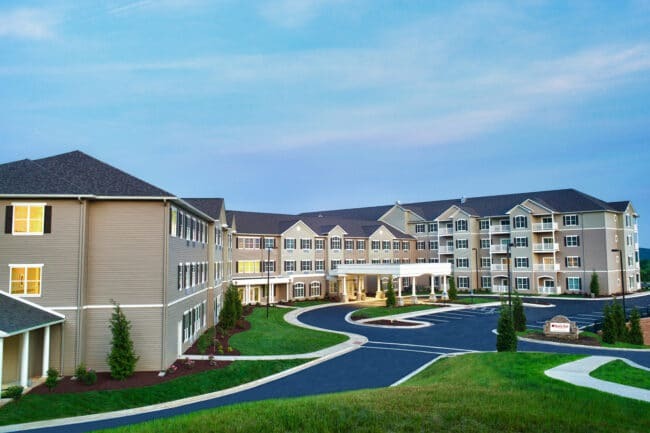 These values inform and direct every aspect and endeavor of our Senior Living Communities, ensuring that our residents receive nothing less than the respect and care they deserve. We believe in empowering our residents to be the best and most capable people they can be. 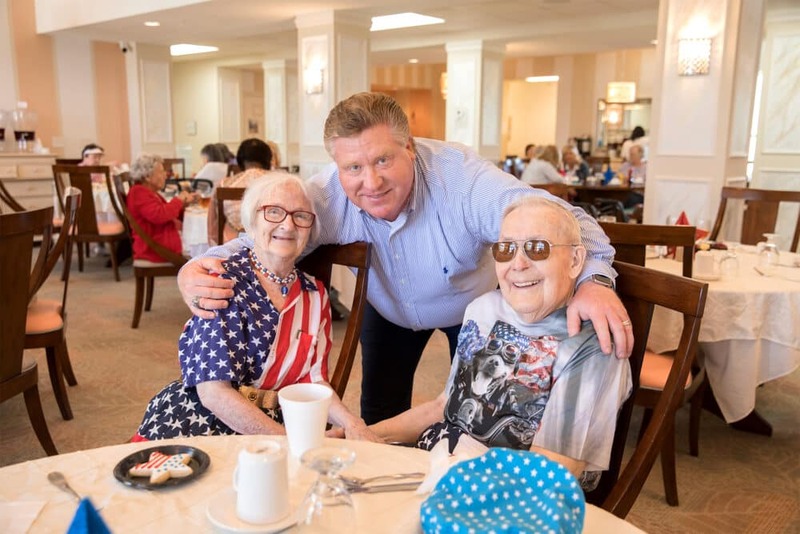 Our passion for elevating the lifestyle of our seniors led us to going above and beyond to provide the absolute best in care, activities, amenities and culinary programs.